Be the difference in a child’s life. As a family band, we love bringing smiles to the faces of children and adults who hear our music, no matter what their background. But part of our extended mission as individuals who love God, is to also bring smiles to the faces of kids all over the world who just don’t get the same privileges as we do. The hard truth is that thousands of children are living in poverty without access to clean water and food. They’re susceptible to fatal diseases with little or no access to medical help. Many children do not have money for a proper education and are forced to work hard jobs for little pay in order to support their families at a very young age. That said, we are BIG advocates for World Vision, a global organization that allows regular people like us (and you!) to make a tangible difference in the lives of children struggling all over the world. You can make the choice to sponsor a child today and see their future brighten up because of YOUR help! Sponsoring a child gives them life-saving resources, such as clean water, food, medical care and education. As a bonus, sponsoring a child gives you a chance to form a special connection with someone that can potentially last a lifetime! Every child has a different story. Be part of one! You won’t regret it. 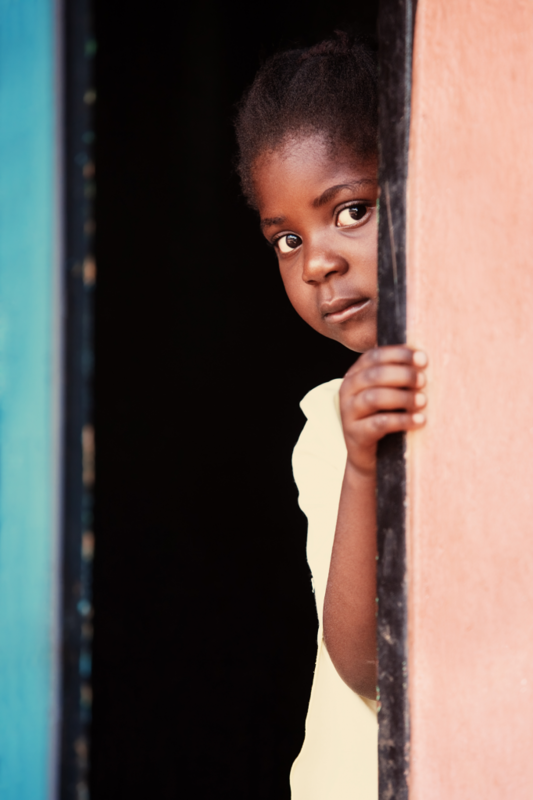 To learn more and to browse the list of children waiting for sponsorship from you through World Vision, please click the link below.